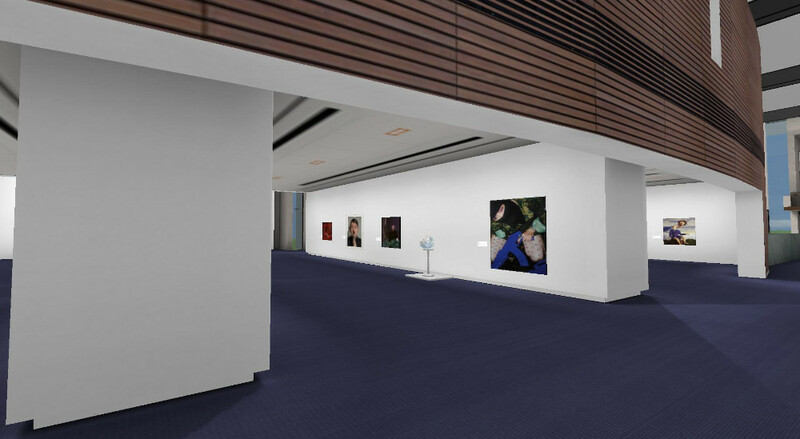 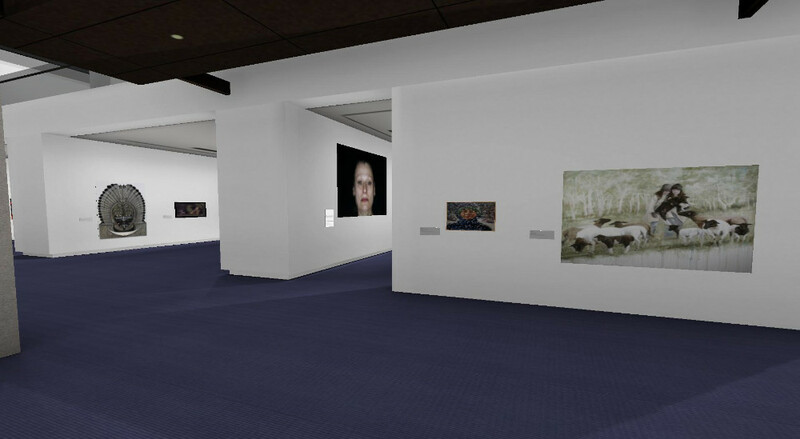 Ortelia was commissioned to archive the 2009 Self Portrait Prize exhibition in 3D and to deliver an interactive self guided tour. 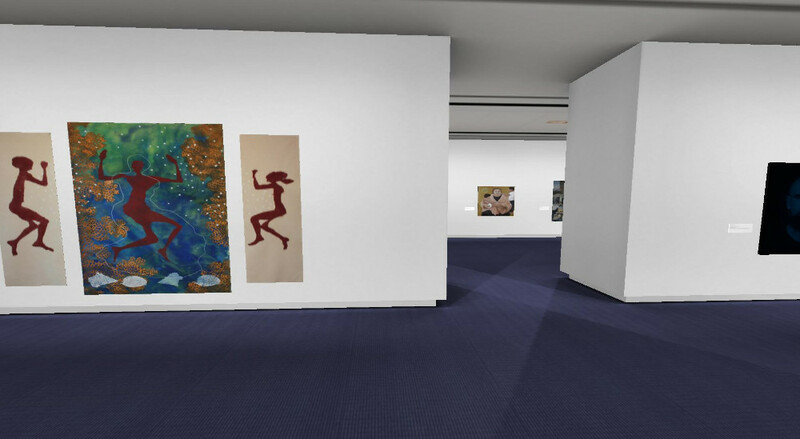 As with all our work this application featured the ability to interact with didactic panels and launch extra information in the form of downloadable documents. 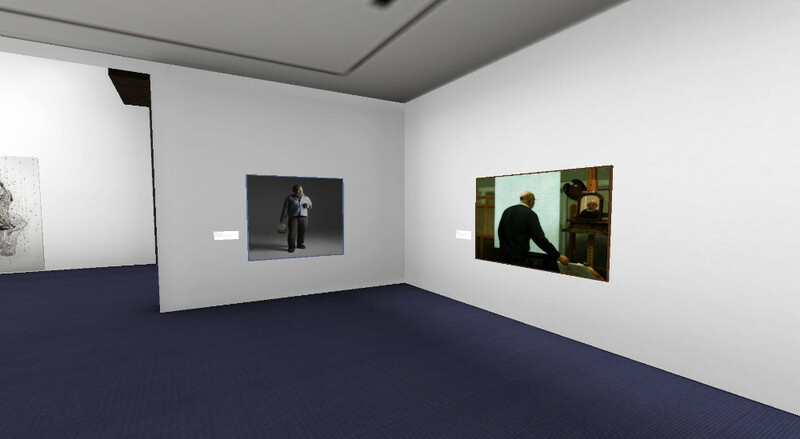 The visual walk-through application was accompanied with a ‘Curate your own National Self Portrait Prise Exhibition’ application. 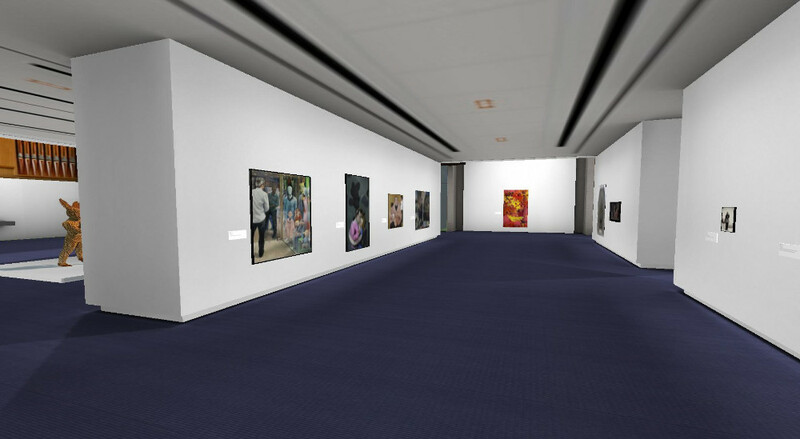 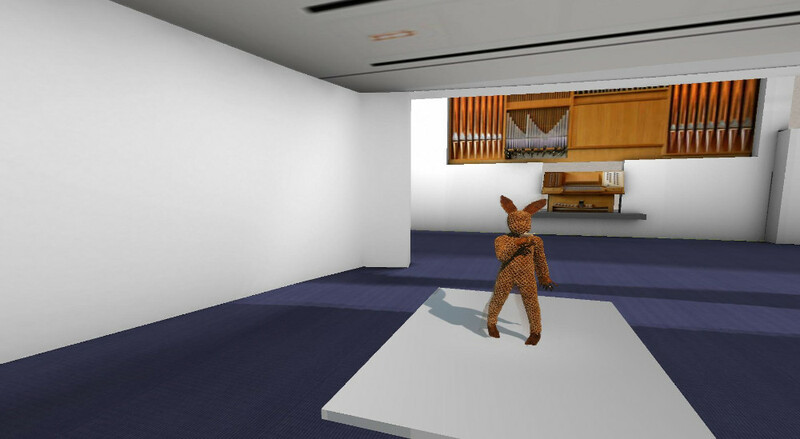 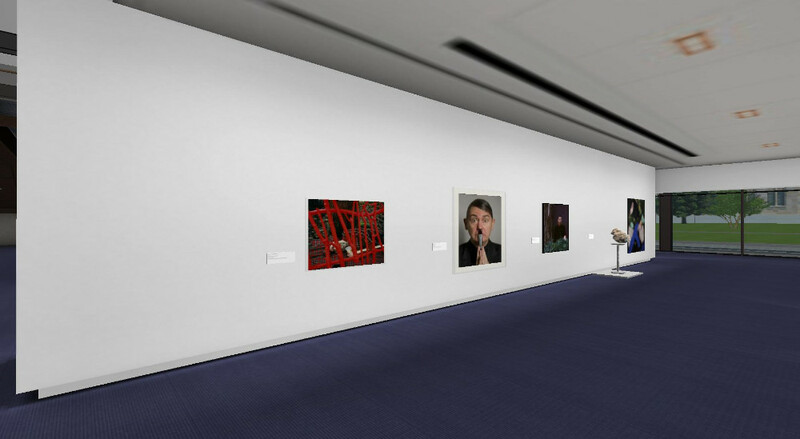 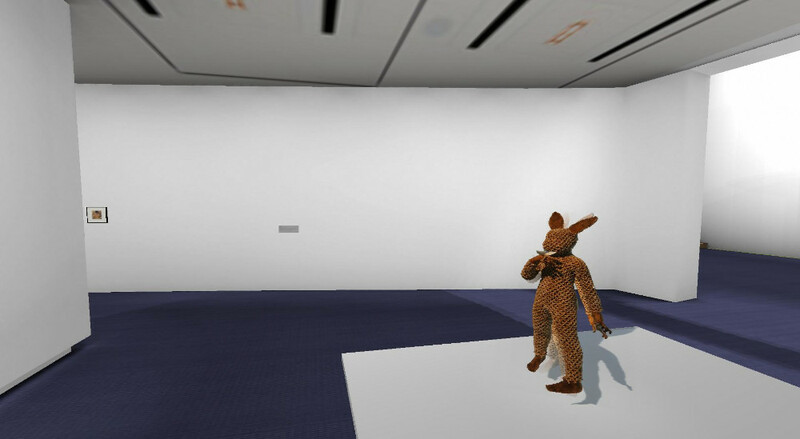 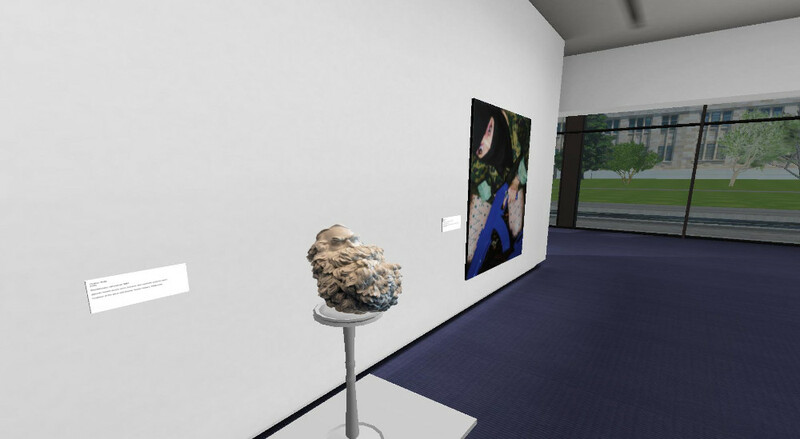 This application allows users to curate their own version of the exhibition in the gallery space. 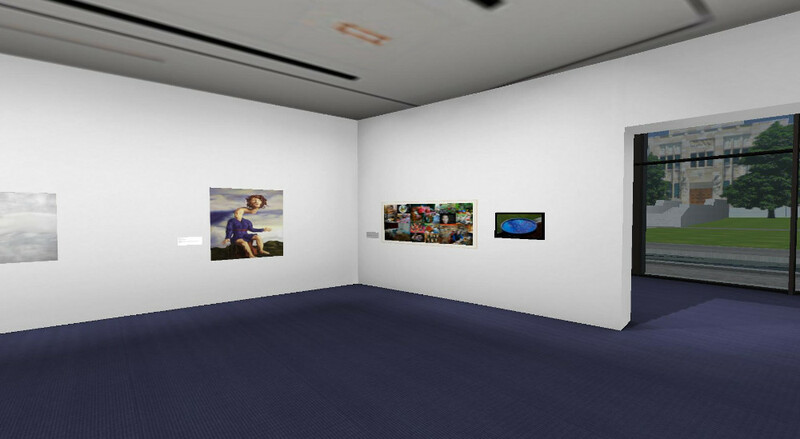 This particular exhibition was the first exhibition we had archived that contained 3D art objects. 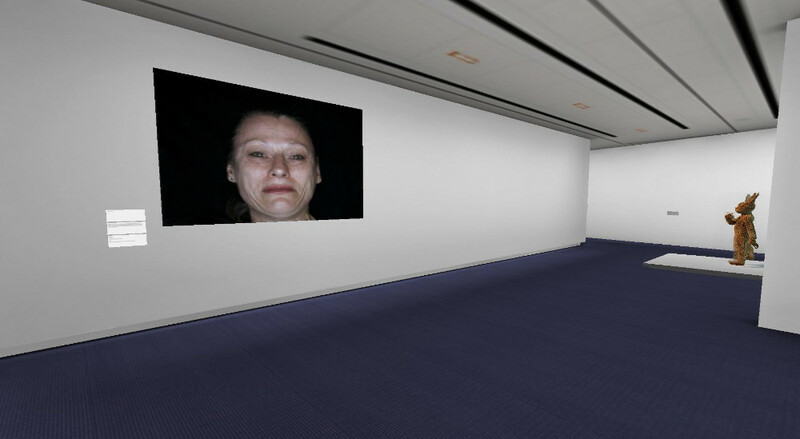 We used a novel method of image manipulation to achieve a 3D effect without compromising the artwork.